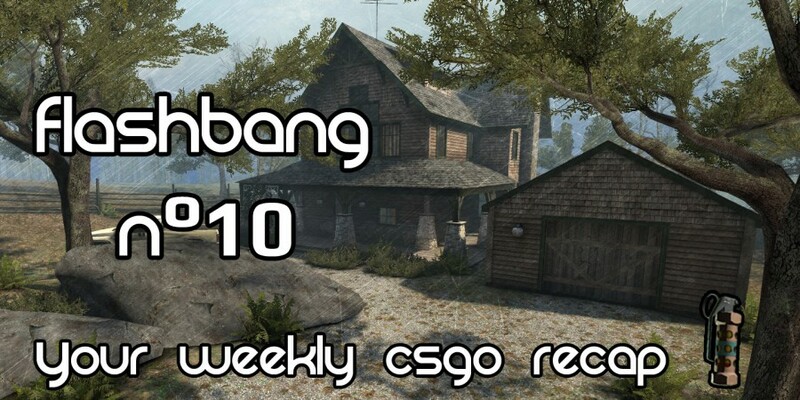 Welcome everybody on the first Flashbang of this year 2016. We wish you all the best for this year including amazing headshots and successful 360 no-scopes! Let’s ease you in with something handy in this cold winter. As a “reward” for the community’s success it takes the form of a redesign of the gloves. It looks like this update won’t change much but EnVyUs player NBK already stated on twitter that it could change some markers to throw smokes. 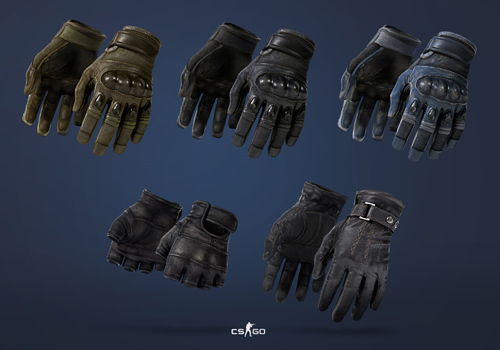 Anyway it’s a nice New Years gift from Valve, and we might see some custom cosmetic gloves in the future! If you played CS:GO since the update reversal you might have noticed that the ranking system is changing. Valve confirmed that they changed the rank and ELO system to solve the problem caused by the big amount of player in Global Elite. As you can see the ranks of the player are dragged down to bring people back to lower ranks and in that way to have fewer players in Global Elite. 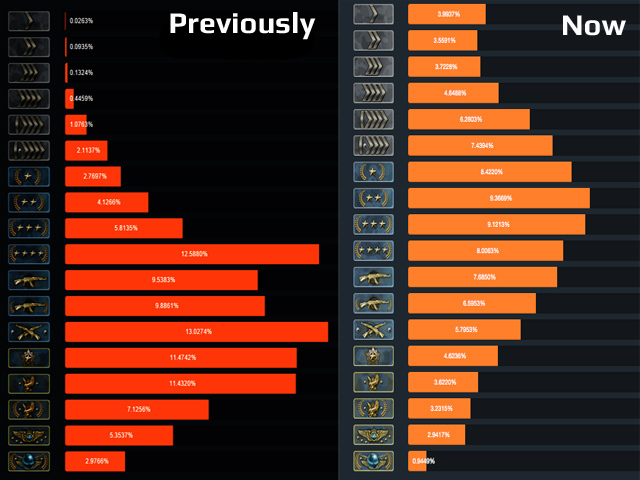 As depressing as it can be to see your rank going from LEM to MG2 or Global to LEM, it might be for the best. The only thing left to do is to win back your rank, you’ll feel even more proud! This news came as a big shock in the scene. Last year, Valve decided to give a one-year ban to the players accused of match fixing. 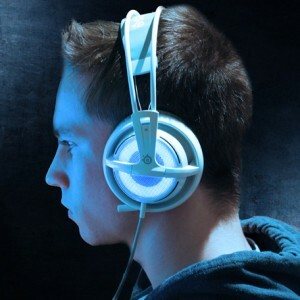 The whole IBP team and a few french players had to wait for the final verdict. Some kept on going to small tournaments, for example Steel has been playing at Insomnia LANs in the UK, but Valve’s ban prevented them from attending major tournaments. The problem about this decision is that the rule and sanction about match-fixing were not fixed previously, the players didn’t know what they were going into. Here’s other pro players talking about the issue. Valve probably wanted to make an example out of this case and show that they want a pro-scene clean as can be. No play of the week today, let’s wait for the pro’s to Wake up from hibernation.